There’s no wrong way to read a book—in print, on an eReader, or through audio. Audiobooks, for instance, can offer things that other forms simply can’t. 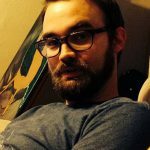 With a talented performer at the narrating helm, an audiobook can enhance the depth of the characters through voice, capture the rhythm of the prose, and emphasize the emotional subtext of important scenes. I remember listening to Charles Dickens’ Great Expectations when I delivered pizza as a teenager and absolutely adoring the voice actor’s versions of Magwitch and Miss Havisham, which have stuck with me to this day. 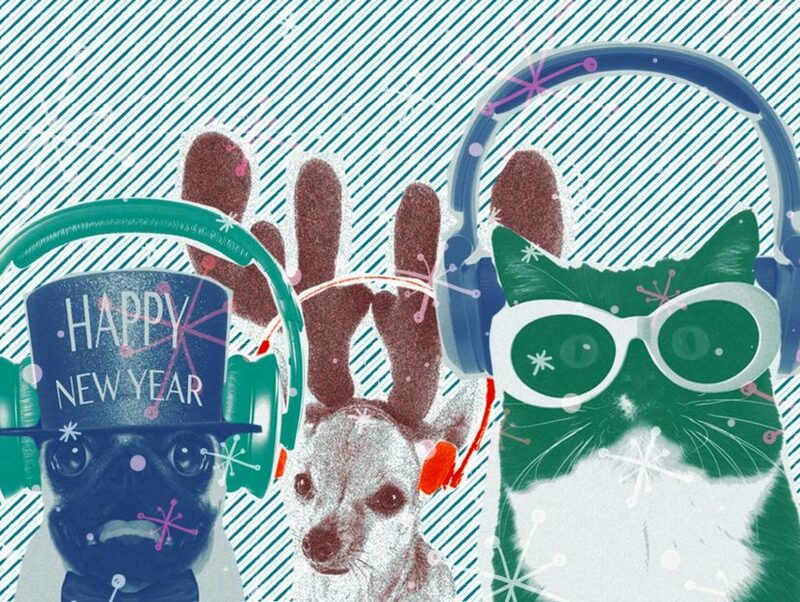 For those aurally inclined readers out there, here’s a wonderful set of gift ideas: engrossing stories brought to life by brilliant performers. Monty Python luminary and brilliant comic actor Eric Idle brings us tales from his extraordinary life, including run-ins with the likes of George Harrison, Queen Elizabeth, Mick Jagger, Steve Martin, Carrie Fisher, David Bowie, Paul Simon, and—of course—that ragtag troupe of geniuses who changed comedy (and the world) forever. 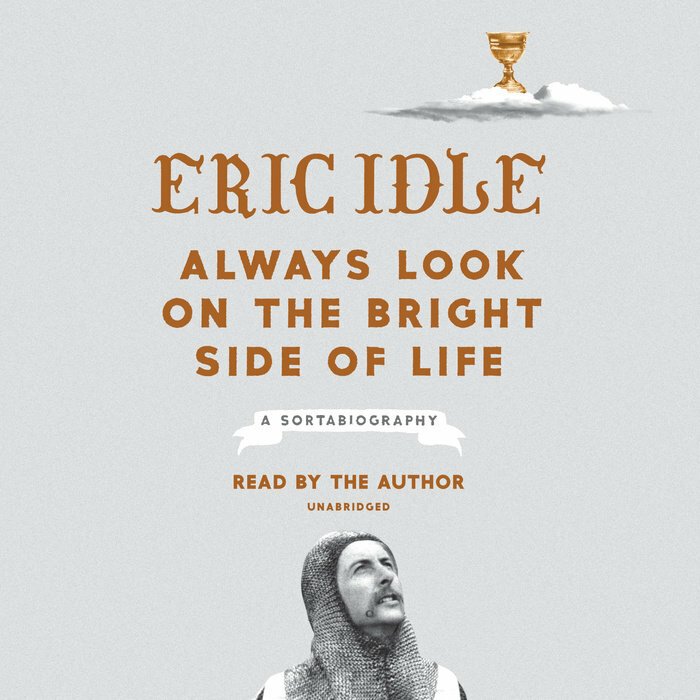 Narrated by the one-of-a-kind comedian himself, Always Look on the Bright Side of Life will please anyone and everyone. Featuring an all-star, all-female cast of narrators—including Alicia Keys, Ashley Judd, Janeane Garofalo, and Esperanza Spalding—Good Night Stories for Rebel Girls reinvents fairy tales by telling the true stories of hundreds of extraordinary women, including Serena Williams, Beyoncé, Cleopatra, and Elizabeth I. “The universe,” writes famed astrophysicist Neil deGrasse Tyson and writer Avis Lang, “is a laboratory for one and a battlefield for the other.” Exploring the often unexamined relationship between science and the military, Accessory to War—narrated by veteran actor Courtney D. Vance—is a fascinating exploration into the ways our greatest discoveries have aided in some of our greatest wars. 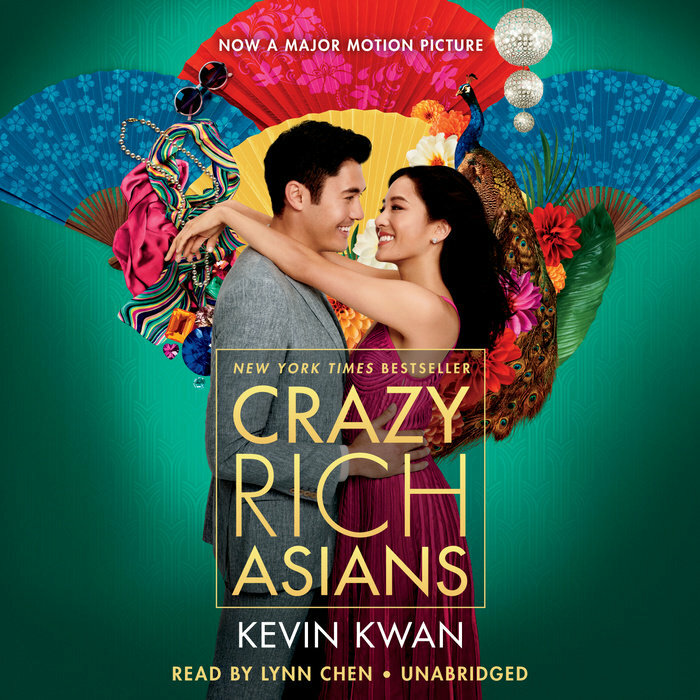 Even if they’ve seen the movie (and let’s be honest, they probably have), this audio version of Kevin Kwan’s bestselling novel—narrated to perfection by actress Lynn Chen—is a fun way to revisit this monster hit and zeitgeist-defining event. 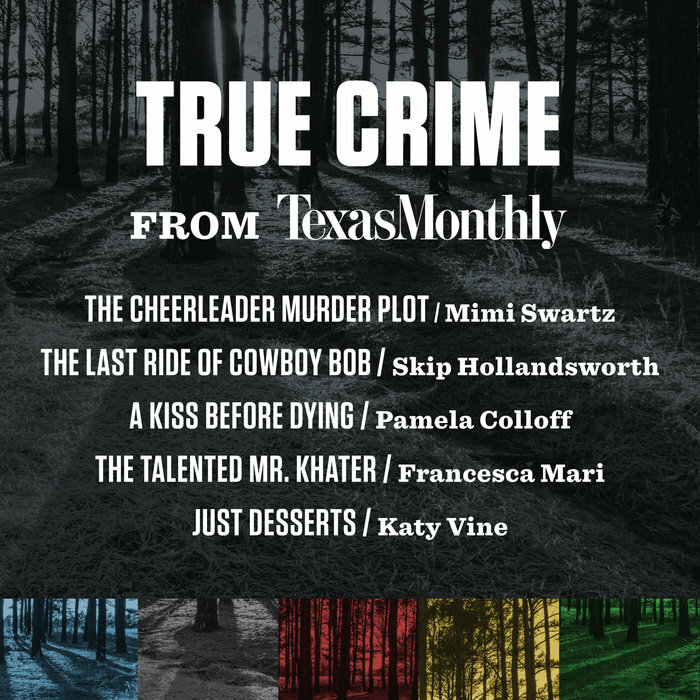 Texas Monthly publishes some of the best and most horrifying true crime stories. This collection of pieces from the magazine features a mother willing to murder to ensure her daughter gets on the cheerleading squad, a high school girl who tries to get her ex-boyfriend to murder her, and a bank robber who tricked police for years by disguising herself as a man. 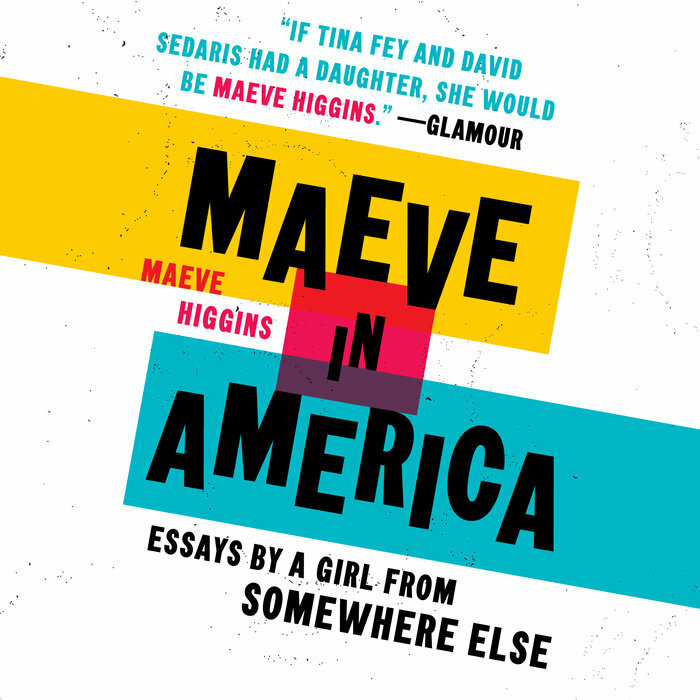 Comedian and memoirist Maeve Higgins left her native Ireland for a new life in New York City, resulting in the hilarious and poignant essay collection, Maeve in America. Narrated by the gifted performer herself, this book will charm and inspire—and amuse and bemuse—anyone who’s ever navigated the strange realities of adulthood. “Meet cute” refers to the way the stars of romantic comedies first come in contact with each other. This collection of stories features renowned YA authors each taking on the meet cute convention in love stories and turning it on its head. Featuring Nicola Yoon, Sara Shepard, Meredith Russo, and more, Meet Cute is a clever deconstruction of a romantic cliché. During the filming of Star Wars, a young Carrie Fisher kept a diary of her experiences on set. Rediscovered nearly four decades later, the late, great Fisher realized these remembrances would make a wonderful book. 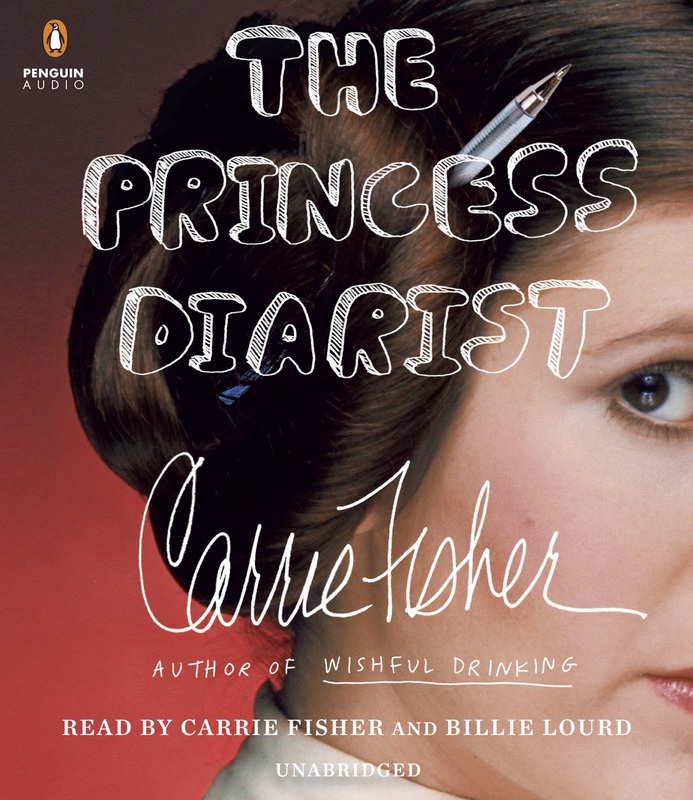 Read by Fisher’s daughter (and Star Wars actress herself) Billie Lourd, The Princess Diarist is filled with compelling behind-the-scenes stories from one of the most iconic movies of all time, told with Fisher’s trademark brilliance and wit. 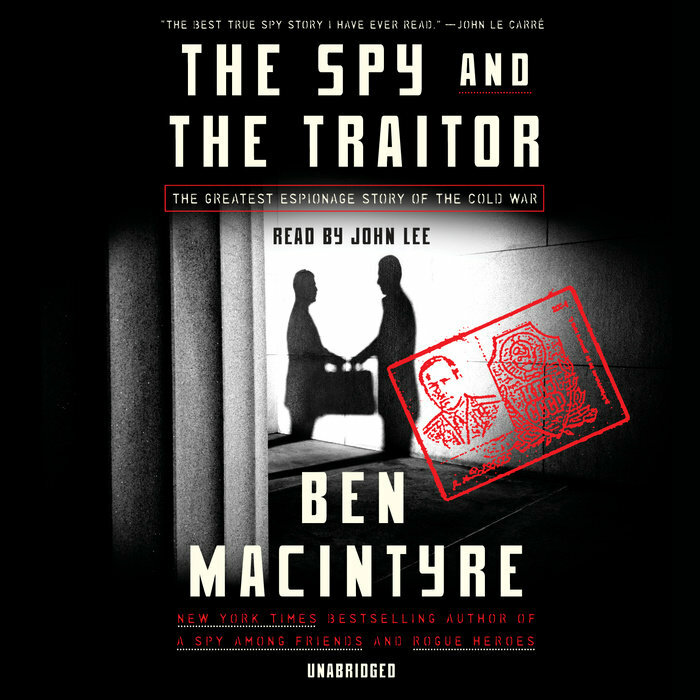 Ben Macintyre’s The Spy and the Traitor recounts the life of Oleg Gordievsky, a Russian who, weary of his country’s communism, works as a spy for MI6. His identity is kept secret from the CIA, who works tirelessly to discover British intelligence’s man on the inside. The CIA agent assigned to the task was none other than Alrdich Ames, a spy for the Soviets. This pulsing historical thriller is another masterpiece from the author of A Spy Among Friends. At an inn in the Catskills, a blizzard turns the romantic retreat into a nightmare: electricity is shut off, roads become impossible to navigate, and then the guests begin to turn up dead. 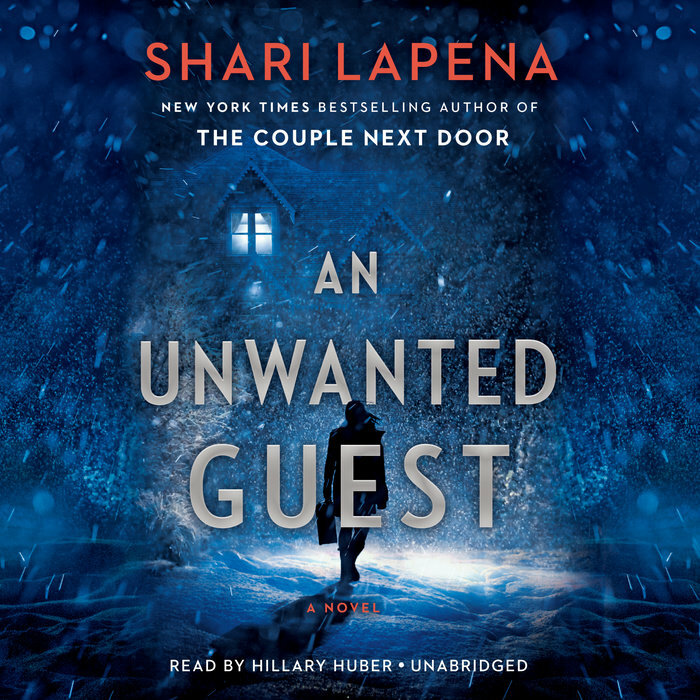 From the author of the bestseller The Couple Next Door comes a classic horror story setup reinvigorated by Shari Lapena’s ingenious capability for surprises and twists.